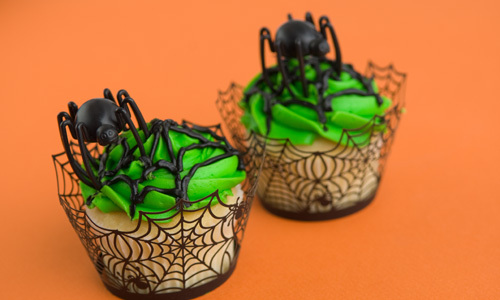 Birdy toppers make great looking treats! For all the bird lovers out there – these adorable birdy decorations make great cupcake or cake toppers and they are in bright and cheery colors for spring! Set of 3 felt and fabric birds can be used as a decoration or as an ornament. 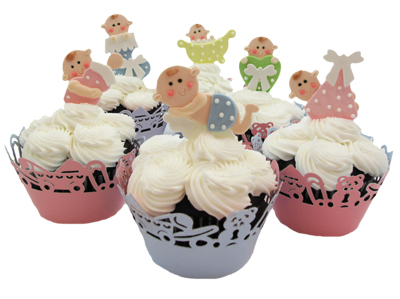 Place on top of your favorite batch of cupcakes dressed up in picket fence cupcake wrapper, and viola! – a true spring masterpiece! Weave colorful ribbon into wrappers and tie with a bow for an extra splash of color!